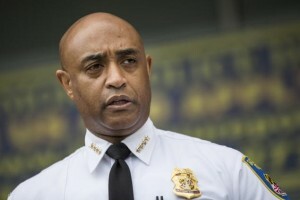 With Baltimore Police Commissioner Batts Gone, What’s Next For Policing & Baltimore? We discuss policing, former Commissioner Anthony Batts, and the next steps for Baltimore. 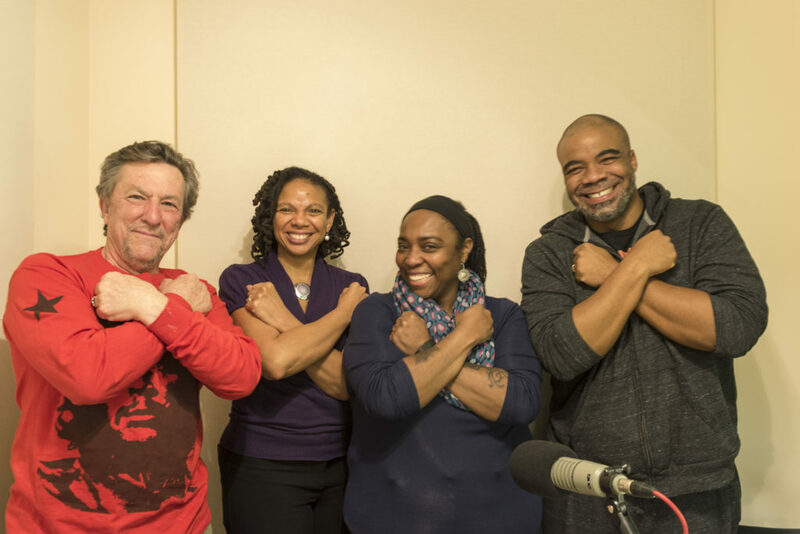 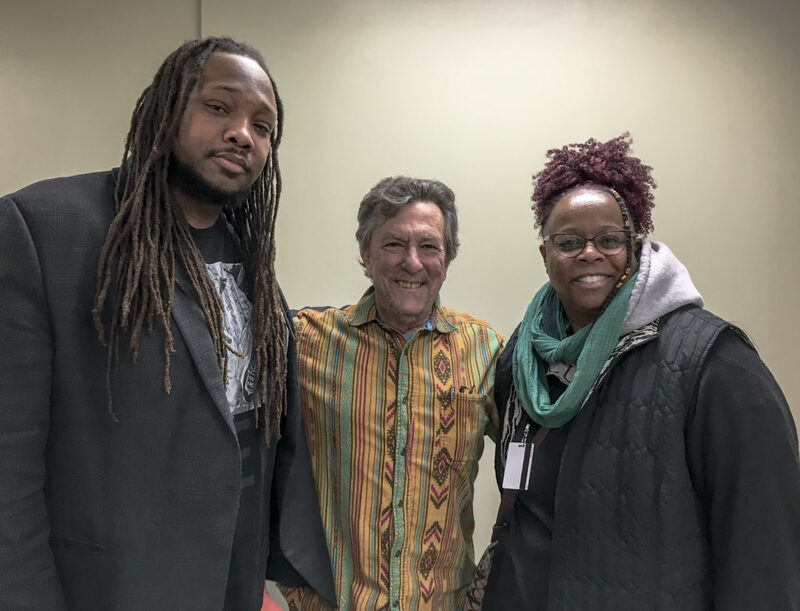 With: Michael Scott, Chief Equity Officer/President and co-Founder of Equity Matters; Dr. Renita Seabrook, Associate Professor in the School of Criminal Justice at The University Of Baltimore; Zina Makar, attorney who works in partnership with the Baltimore City Office of the Public Defender with “Pipeline To Habeas,” an initiative that ensures that indigent defendants denied due process at the time of their bail hearings have equal access to justice; and Doug Ward, Director of Johns Hopkins University’s Division of Public Safety Leadership.